Wow! Chopsticks made by rice shells can save 3.26millions trees in a year. With a popular of Chinese and Japanese cuisine in worldwide, the chopsticks usage volume kept breaking records every year. Last year, 1300 billion pairs of chopsticks were globally used. That was equal to 3.26million trees cutten for chopsticks every year. 90% Chopsticks were produced in China. For long term storage and a prevention of mildew, in process, high percentage of chopsticks are always added some chemical that had been proved to cause a series of cancer. How to keep the health, Tree and cost low is a big challenge to chopsticks maker for years. 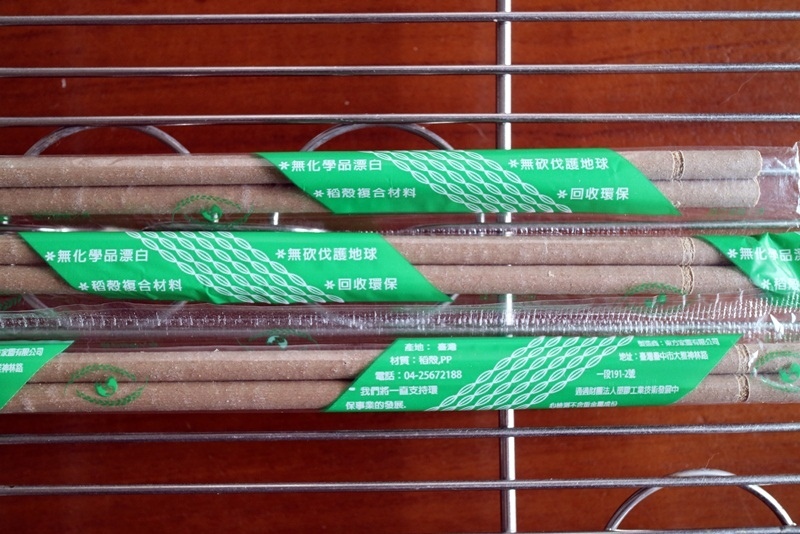 Since 2010, Taiwan chopsticks manufacturer had started to develop a biodegradable chopstick to save tree and the chemical issue. They chose the waste shell of the rice as major material. 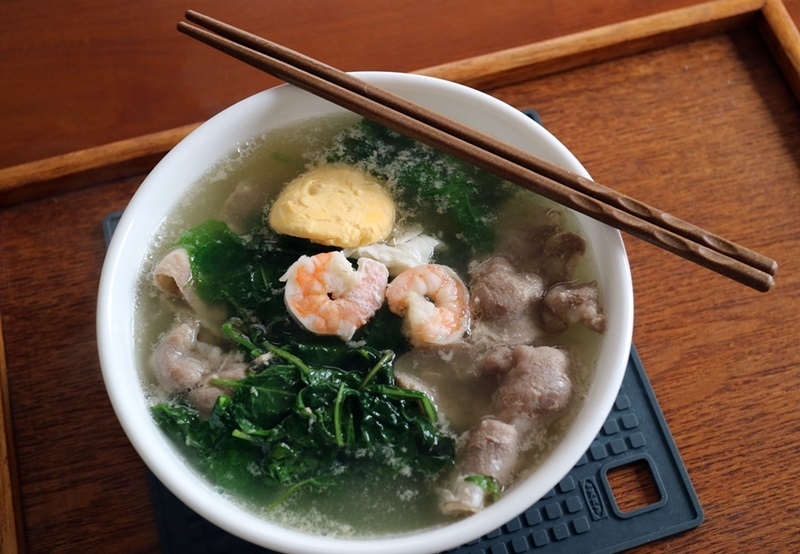 After several improvements and market trials, finally, the chopsticks are not only accepted by market in Taiwan, but also exported into China with huge volume from last year. 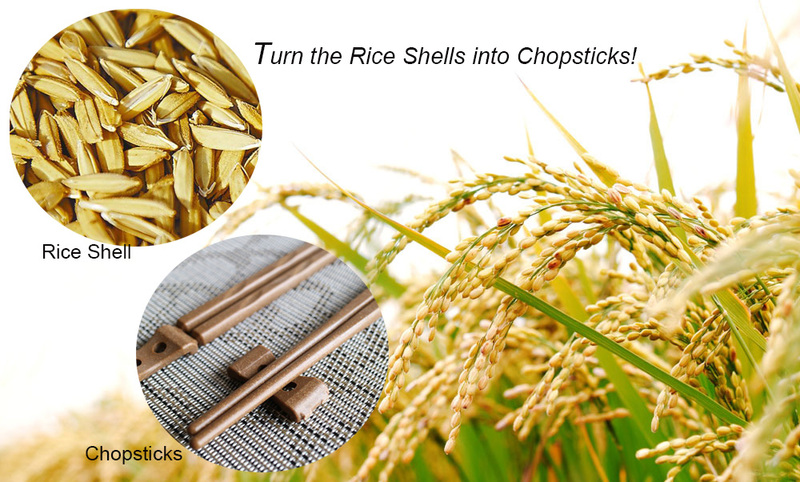 The first generation of Rice shell chopsticks are just simple and with a rice smelling. It can withstand the 120degrees Celsius hot water. And It can also maintain the hardness for 3days after putting it into the water. 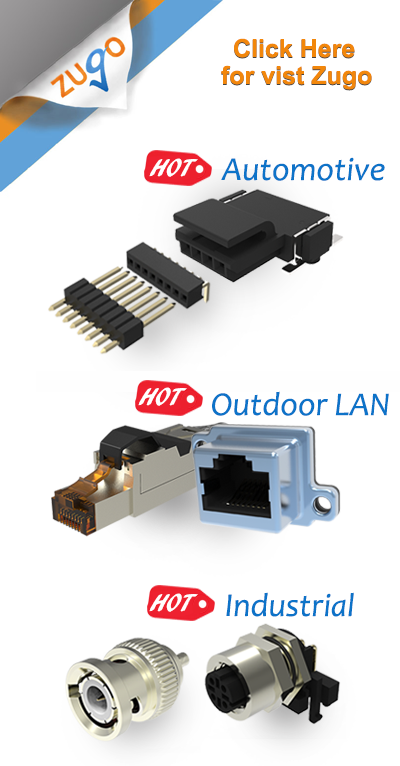 Though the outlook is not so nice, it is very useful. The second generation of Rice shell chopsticks is more delicate. With clean curves, the style looks like a Japanese art. This is more popular in family using and high style restaurants. Though the cost of Rice shell chopsticks is 4 times higher than the regular chopsticks from China, more and more people are willing to use it for the reasons of health and reducing the tree cutting. This is the only one Taiwan Chopsticks maker kept success in China market. It makes the food look more delicious, isn't it"
Health and Save the Tree, Brillient ! Robots can have babies, really?